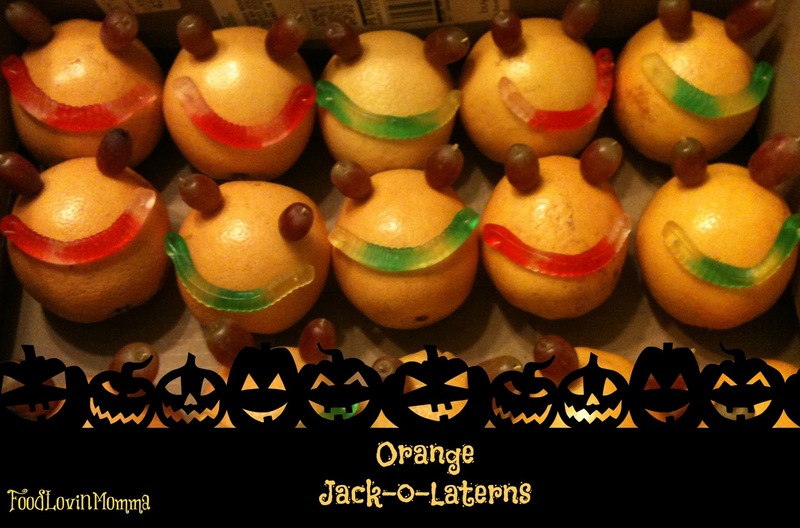 Food Lovin Momma: Halloween Recipe Roundup! Halloween is by far one of my favorite holidays. I love the decorations, the costumes, the trick-or-treating and of course the food :) This post is dedicated to my top 5 favorite Halloween recipes. Of course I could have done a lot more than 5, but only have time for 5 now. 1. 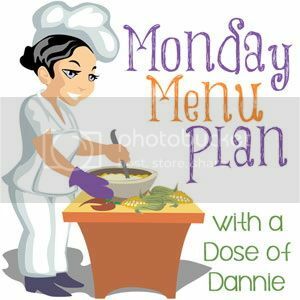 Place a toothpick through each grape and insert into oranges as eyes. 2. Place a toothpick through each end of a Gummi worm and insert into the orange as a smile. 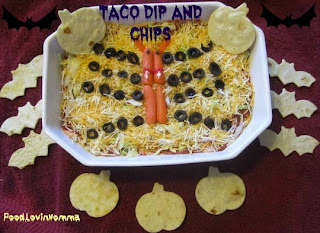 Halloween is over now but the recipe looks delicious, I would like to try this. 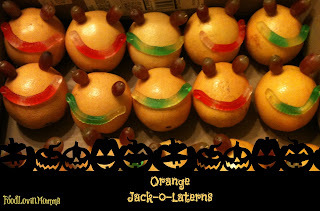 I liked the orange jack-o lanterns very creative idea and easy to make.. I am planning to use orange lanterns for my next party decoration.